Wow! Another week has passed in this sizzling September! Time to do a little recap of your favorite plus size brand, Erzullie! 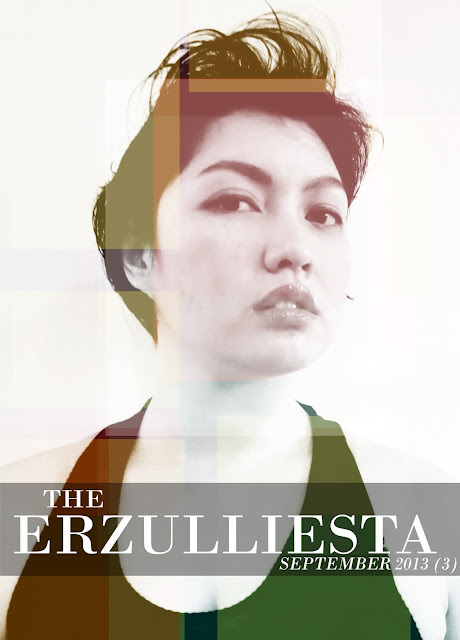 For last week's recap here is "The Erzulliesta September 2013 (2)". #1 Monday Mantra: "Style is the expression of my mood"
#2 Tuesday Topic: "Where are the morena plus size models?" #3 Wednesday Wear: "Do your style a solid: Wearing solid colored garments." #4 Thursday Tip: "3 not-so-good shopping habits"
#5 Throwback Thursday: "Style has nothing to do with your capacity to excel." #7 Fierce Friday: "Plus Size Interview: Beyond Erzullie, Loren Monares on her her plus size modeling career beyond the brand." #8 What's available online? These fierce plus size clothes! - Plus size white twill blazer perfect for both corporate and travel! - Trendy and chic plus size stripe cropped top for those fierce and edgy look you wanted for your curves! PLUS SIZE POWER: "SHE GOT ERZULLIEFIED"